Hello and Happy Holidays! I get lots of questions regarding where to purchase my items and items I have designed so to help you out, I am going to put them all in one place here. 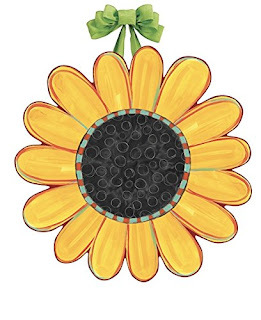 There are gifts for the gardener, babies, crafters, and more. Let's get started! There will be more info to come as we roll out new products, I have been so busy designing, I haven't had time to spread the word about this collection. I LOVE this collection, the quality is amazing. 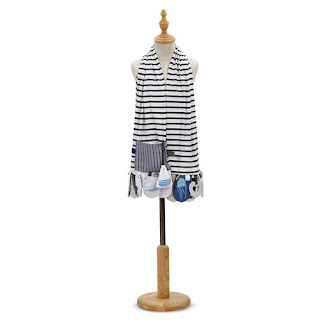 You can see (and purchase) all of the items here at the DEMDACO website. 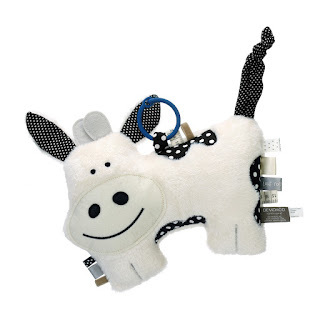 There are baby books, softies, and Mommy and Me scarves, with more products coming soon. The products and artwork were all designed by me for DEMDACO. Check them out. 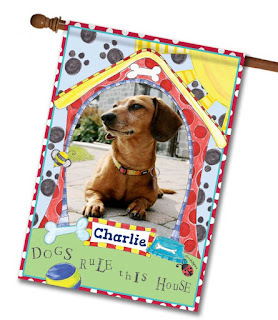 There are a lot of different designs of garden and house flags and door decor that have painted for StudioM. They make it convenient to shop on Amazon if you can't find them at your local garden store. 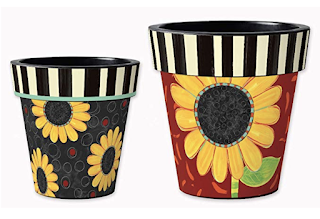 There are even flower pots with my painted sunflowers. 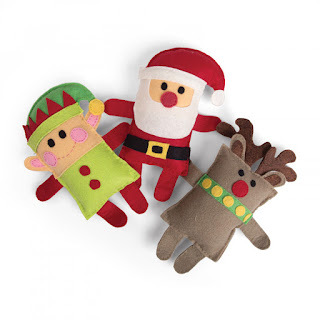 Dies to make softies can be found at the Sizzix website. The Santa, elf, reindeer die is one of my two latest dies. You can see all of them here. If you're at Hobby Lobby this weekend you can find my Lamaste mug in their Llama home goods section. I have my mocha out of it every morning these days. 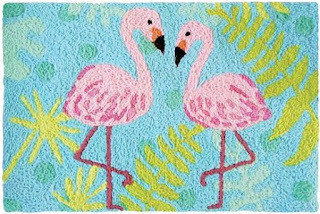 Jellybean rugs has several rugs designed by me, currently there is a flamingo rug, and sunflowers rug available. 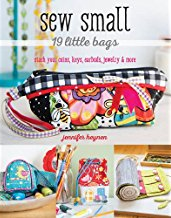 Stitch Kitsch and Sew Small can be found on Amazon. 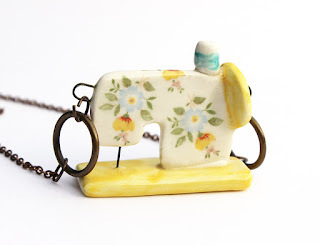 I have stocked up my site with handmade jewelry for gifts or a gift for yourself. If you live near Athens, I will be part of a studio sale Dec 8th and 9th. If you want to receive updates or more info you can sign up at this link for Southern Star Studio updates. 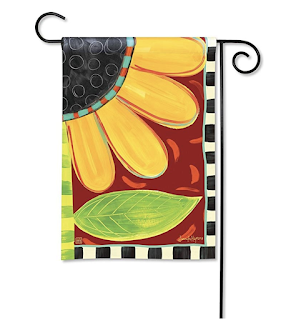 Here's what will be debuting at Quilt Market in May.